I think it's safe to say that SPRING IS HERE! I could not be more excited. This is the perfect time to update your family photos. I love this time of year when the trees start budding. It provides the softest, most beautiful images! I'm excited to offer over $100 in discounts for the month of April! 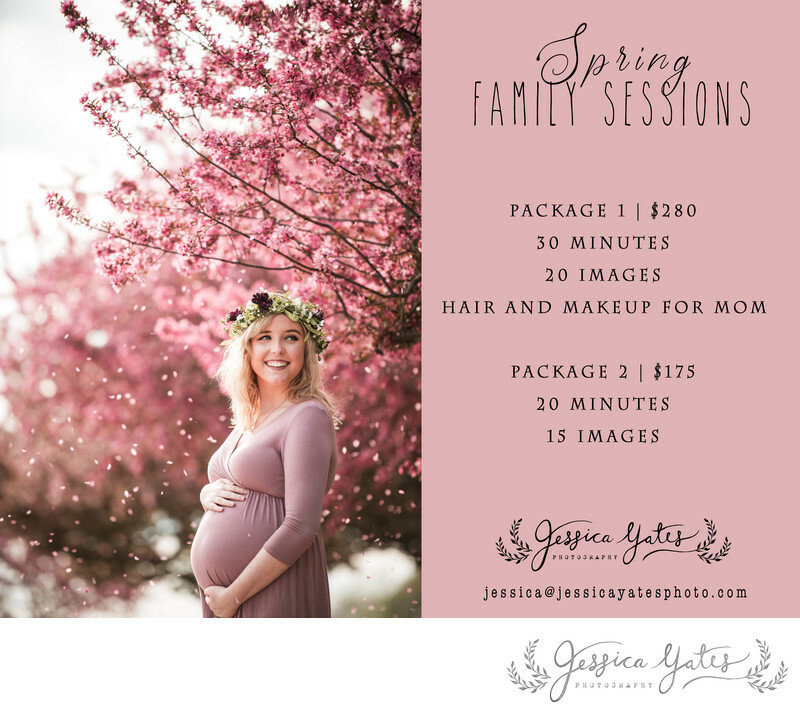 To book your April session call or email.